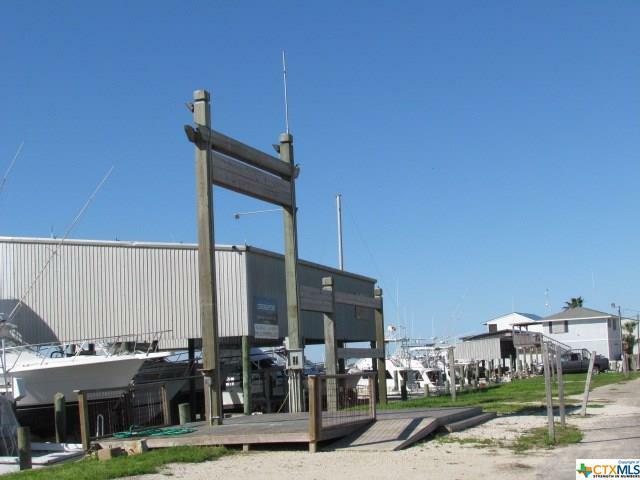 The Fishing Center in Port O' Connor TX is located on the Inter-Coastal Waterway (ICW) across from Fisherman's Cut. 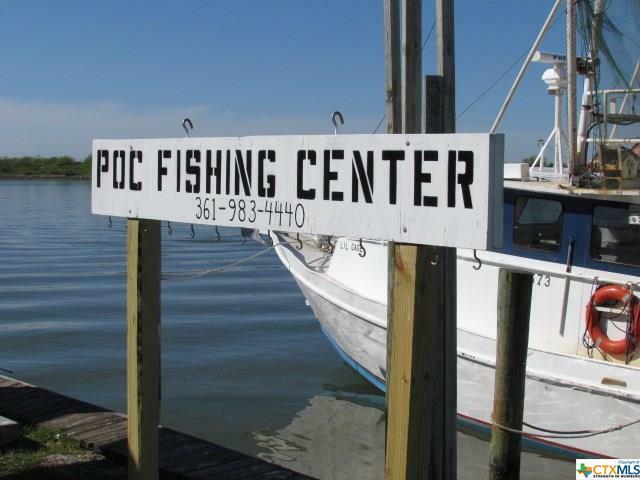 The Fishing Center currently provides it's patrons with access to: last minute items, gas, ice, bait, boat ramps, truck and trailer parking, RV campsite rental, boat slip rental (21 total) and much more. 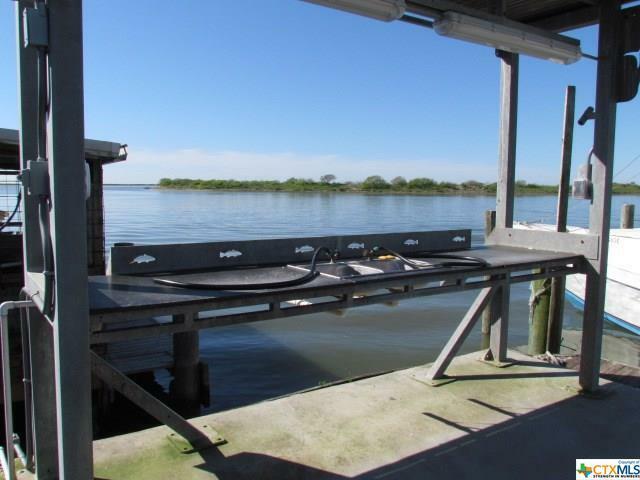 With approximately 600 linear feet of water front you could run as is, add to, or completely re-imagine this property to maximize its full potential, all its waiting for is you! Listing agent (Kate Compton) is related to the owners. 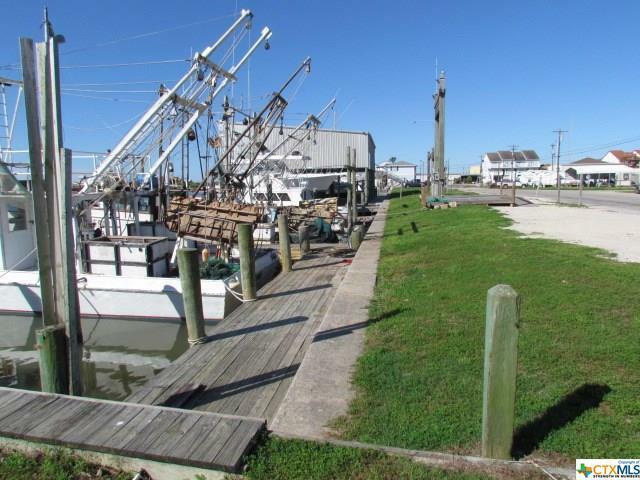 Listing courtesy of Kate Compton of Re/Max Land & Homes.